A medical assistant is an allied health professional who supports physicians, nurses and other health professionals, mainly in medical offices and in clinics. It's the medical assistant's job to perform routine administrative and clinical tasks to keep the offices they're working in running smoothly. Individuals considering a career as a medical assistant should have excellent communication skills and possess the ability to translate medical lingo into layman terms for patients and their families. Additionally, they should exhibit compassion for all of their patients while being both nonjudgmental and good listeners. Prospective medical assistants should also know how to follow directions, be self-controlled, know how to problem solve, and be adaptable and organized. Generally, medical assisting is not a state-licensed or certified profession. This means that medical assistants do no typically need specific education or credentials to practice in the field. However, at the very least they should have obtained their high school diploma. Exceptions include medical assistants who perform special duties like x-rays or phlebotomy. State laws require specific training and certification in these areas. Medical assistants can set themselves apart as highly qualified professionals with a certain degree of knowledge and expertise in the profession through a voluntary national certification process. Employers often seek medical assistants with national certification. For example, the AAMA has reported that an increasing number of managed care organizations are now placing specific mandates on employers to hire certified medical assistants. Any Certification or Credentials Needed? The most widely recognized national certification for medical assistants is the Certified Medical Assistant (CMA) through the American Association of Medical Assistants (AAMA). If you're already a medical assistant consider an MA to RN program. 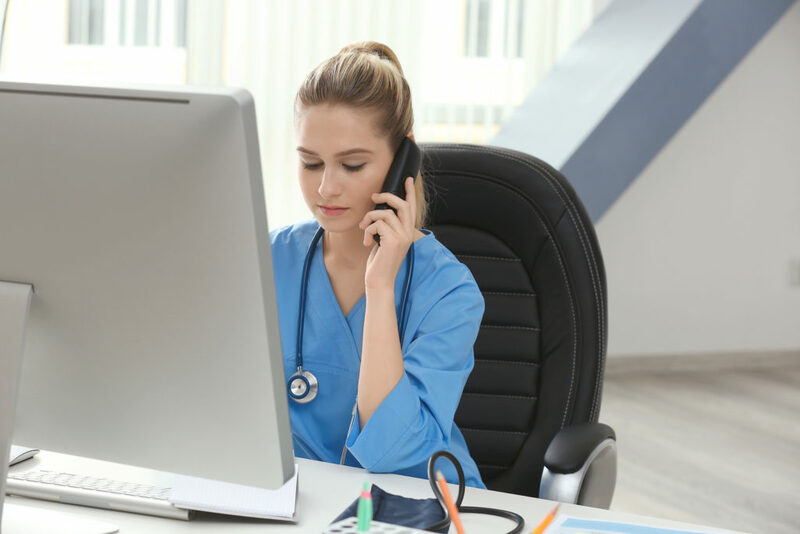 The duties of medical assistants vary from office to office, state to state, and depend on the location and size of the practice and the practitioner's specialty. What Are the Roles & Duties of a Medical Assistant? From 2016 to 2026, medical assisting employment is projected to grow 29 percent, which is much higher than the national average. As the baby boomer population ages, there will be an increased demand for preventive medical care. As a result, doctors will expand their practices to hire more medical assistants to handle administrative and clinical duties, which will allow care centers to see more patients.